CHICAGO – The American Association of School Librarians (AASL) is pleased to announce The Rosen Publishing Group as the new sponsor of the AASL Distinguished Service Award. The prestigious award recognizes an individual member of the library profession who has, over a significant period, made an outstanding national contribution to school librarianship and school library development. Nominated by their peers in the profession, award recipients receive $3,000 and are honored at the AASL Awards Ceremony during ALA Annual Conference. Influencing the planning and development of an exemplary school library through legislative efforts, implementation of standards based on the National School Library Standards for Learners, School Libraries, and School Librarians, or the teaching and/or mentoring of future school library professionals. 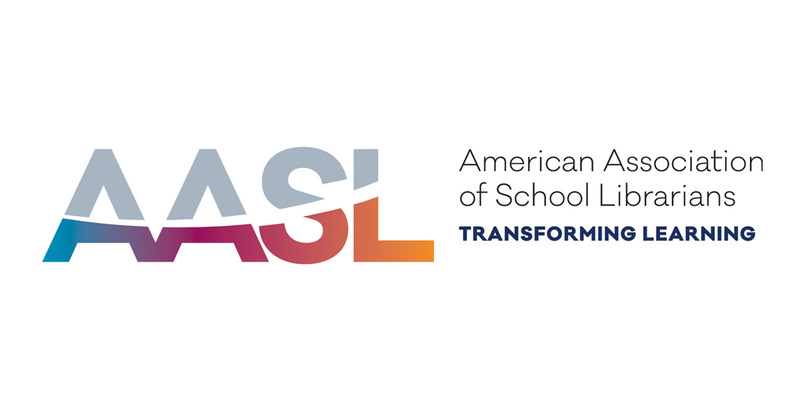 "It is so important to recognize and honor those leaders who have made lifetime contributions to the school library profession and AASL," said Kathryn Roots Lewis, AASL president. "I'd like to thank Rosen for their sponsorship of the Distinguished Service Award. It is a testament to the many ways Rosen champions school librarians." Nominations for the 2019 AASL Distinguished Service Award will open in fall 2018. Established in 1950, the Rosen Publishing Group helps create future-ready students, pre-K-12, with compelling, curriculum-aligned content across a range of subjects and formats. Rosen's digital portfolio provides interactive eBooks and databases, including Teen Health & Wellness and the "Spotlight on" Science and Social Studies programs. Spotlight on the Civil Rights Movement and Civic Action, two of its newest programs, are designed to inspire a generation of democracy-ready digital citizens. Rosen Professional has launched its inaugural online PD program: Cracking the Code on Learning: Teaching Computational Thinking Across the Curriculum.